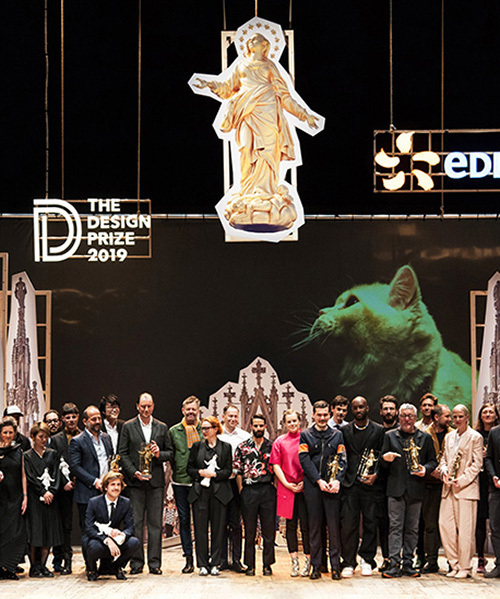 THE DESIGN PRIZE has become an institution of the city of milan and the third edition of the international award will inaugurate milan design week 2019.
if you're thinking, another design award? 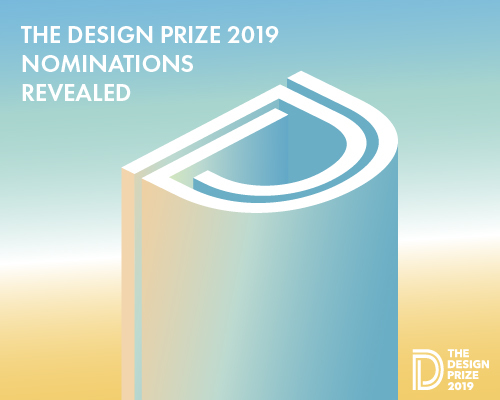 – you'd be right – but THE DESIGN PRIZE is daringly different and is the most noble: there is no self submission, and no fee to enter! 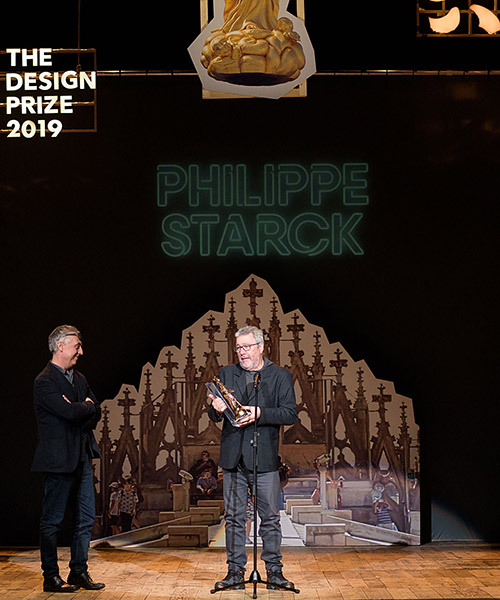 against the backdrop of an enchantingly empty teatro alla scala, the winners of THE DESIGN PRIZE 2018 shared their insight with us. 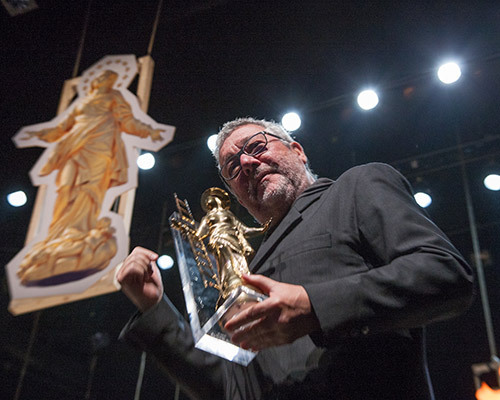 reporting from the oscars of design under the roof of milan's teatro alla scala. 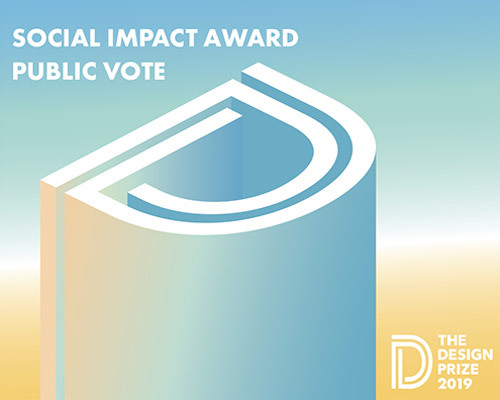 founded in 2017 by designboom and abitare magazine, THE DESIGN PRIZE distributes awards across 10 categories. 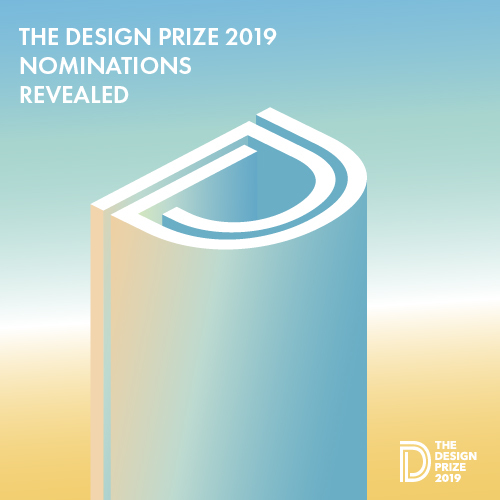 we are happy to announce the nominations for this year's THE DESIGN PRIZE, recognizing the extraordinary achievements over the past 12 months. 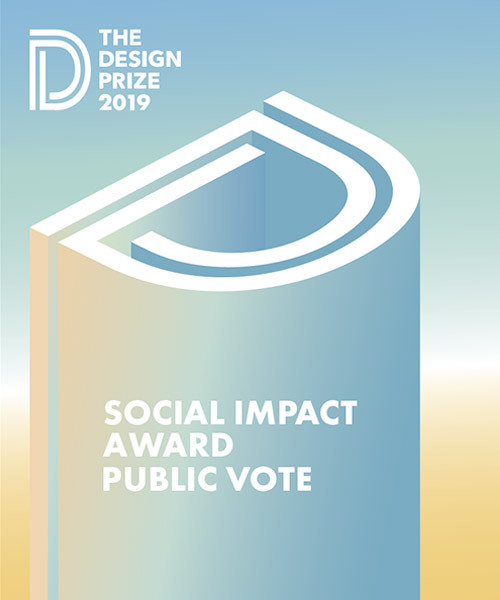 given that the SOCIAL IMPACT award recognises improvements in the public realm, THE DESIGN PRIZE needs you to determine the winner. 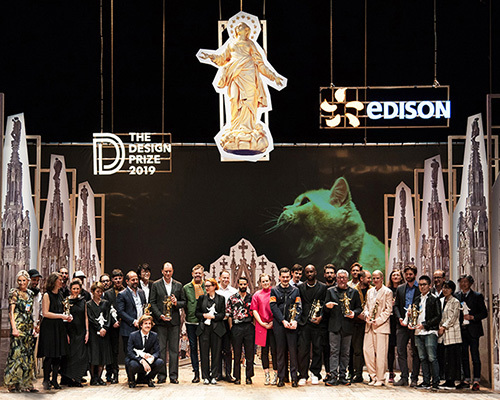 THE DESIGN PRIZE saw leaders in architecture, art, and design come together for the inaugural award ceremony, hosted by abitare, designboom and the municipality of milan. you may be thinking, another design award? yes…but this one has an unusual format. from backstage to center stage, THE DESIGN PRIZE is created from the inside out.